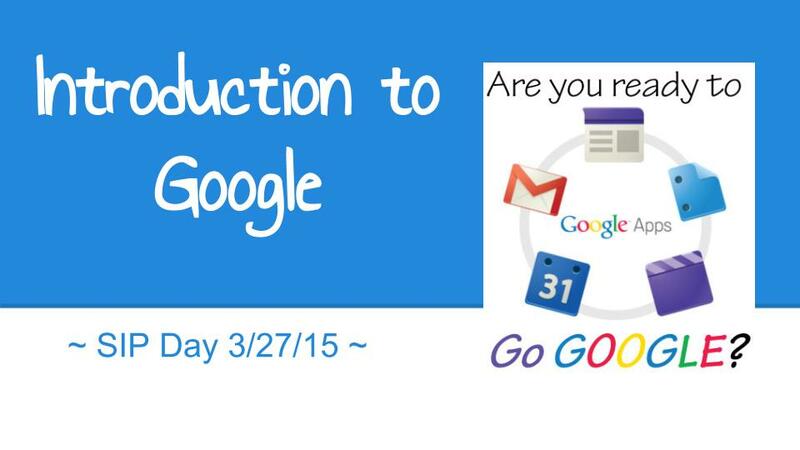 I’ve been in many English classes where teachers are constantly reminding their students that google is not a source. You may use google to find a reference, but google itself is not the source. It is a hard concept for students to grasp. On the surface google does seem to have all of the answers or it at least directs us to the answers. So then what is Google? Google has done a fantastic job of establishing itself as the go to “source” of information for this generation. But google can do so much more than simply curate information. 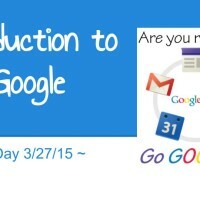 Google apps allow communication, collaboration, organization storage, self-publishing and more. As society adopts these technological advancements, we as educators need to ask how we can assimilate the technology into our classrooms. Fortunately for us as educators Google is making adopting and integrating their technology into our classrooms easy and more importantly in these times of austerity, free. Google’s popular apps are now available and packaged into a teacher friendly Google Apps for Education Suite. While not currently available to individual teachers, districts and schools can sign up to be a part of Google for Education at no cost. Click here for more information on how your building/district can take part in this awesome opportunity Google for Education. Over the next few weeks I’ll try to highlight several of the more useful aspects of Google for Education including: student email, google docs, google drive, google calendar, google classroom and google sites. *For those of you who already have access to Google for Education, take a look at this presentation that was originally created by my colleague Jennifer Bokermann as part of our building’s ongoing professional development. Demand for Google in the school has been so strong that Jen allowed me to run a second session of her presentation as she presented on the more advanced features Google for Education has to offer. She has been a true champion for educational technology at Waubonsie Valley.